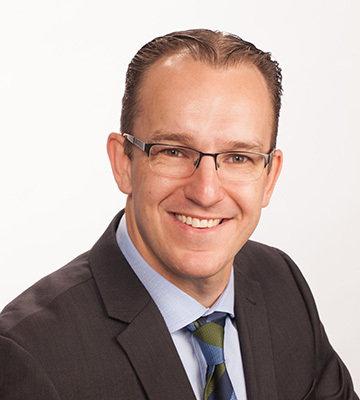 My name is Dr Lachlan Host, and I am an Orthopaedic Surgeon who trained in Sydney, Australia. I have also completed a Fellowship in Complex Arthroplasty Surgery at the Royal Infirmary in Edinburgh, and deployed as an Orthopaedic Surgeon with the Australian Army. I started my medical career with a Bachelor of Medicine at the University of Newcastle, and worked in Bathurst and Orange from 2005-2008 as a junior medical officer. 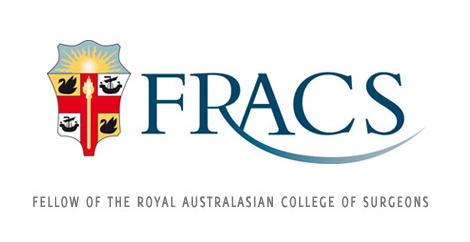 I have completed eight years of orthopaedic training at hospitals in Sydney, Dubbo, Orange and Brisbane, obtaining my Fellowships with the Royal Australian College of Surgeons and Australian Orthopaedic Association in February 2015. Though originally from the Shire in Sydney, my family and I fell in love with the Central Tablelands in our time there at the beginning of my career, and the decision was made early to settle in the region long term. With that in mind, I have tailored my orthopaedic training to ensure I have a wide orthopaedic knowledge base suitable for the work I will encounter in a regional centre. I have a special interest in fracture management, lower limb elective surgery, and simple and complex arthroplasty (joint replacement) surgery. I live within Bathurst, and offer services in both Bathurst and Lithgow, as well as contributing to the trauma coverage at Orange Base Hospital. My wife and family are well and truly settled in Bathurst, and I am proud to call it home. I have been blessed with mentors who are counted in the top surgeons working in NSW and QLD, not to mention the experience gained both in military service and my fellowship in Edinburgh. With my local colleagues, I look forward to offering a first class, comprehensive orthopaedic service for Bathurst, Lithgow and surrounds.